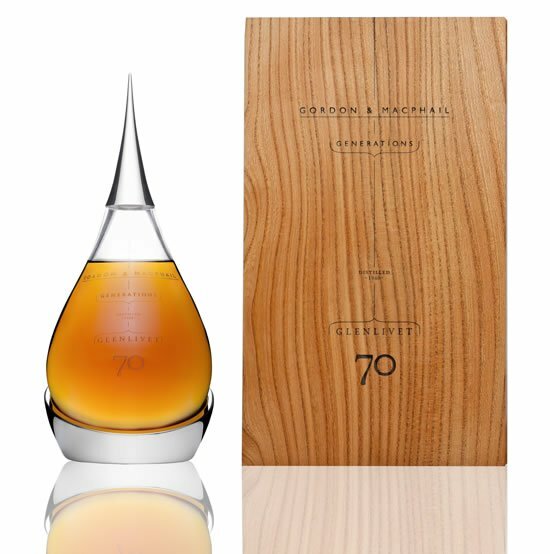 The FNB Whiskey Live Festival which has auctioned the Mortlach 70 Year Old last year, is all set to auction two 200ml bottles of the Glenlivet 70 Year Old this year, which qualifies as the world’s oldest whiskey. 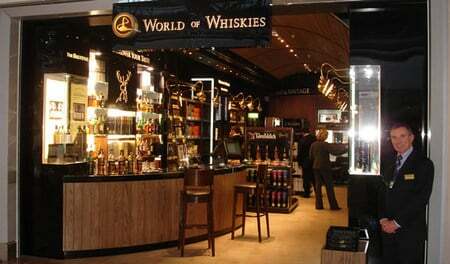 In addition to making their first appearance in South Africa this year, the whiskey will also be available at the Tops at Spar auction during the Festival. 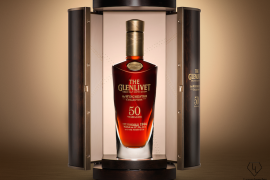 The Glenlivet 70 Year Old which was produced in 1940 has a deep amber color and flecked with tawny lights. 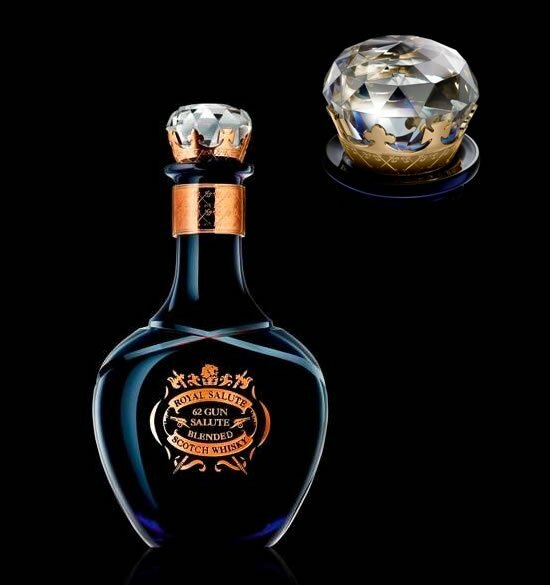 It emanates a blend of rich aromas such as the old cocktail cabinet, sherry notes, polished wood, soft leather, trace of candle wax and some fruity essences on the backnotes. 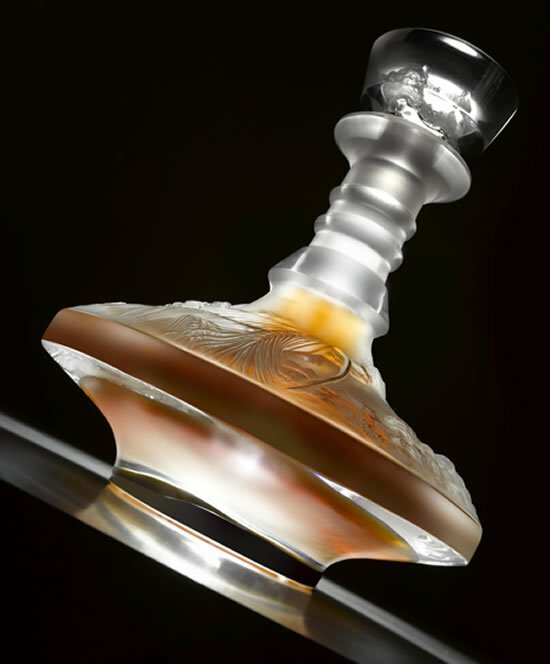 The single malt is encased in a beautiful tear-shaped hand-blown crystal decanter with an elegant British Hallmarked silver topper. 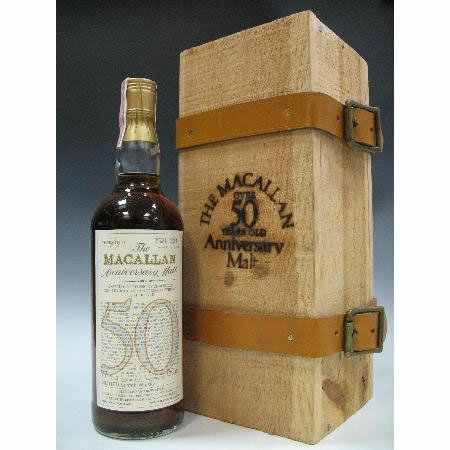 The whiskey released under Gordon & MacPhail Generations Label has limited number of bottles of the liqueur supplied all over the world and all the proceeds will be donated to Foundation for Alcohol Related Research (FARR). 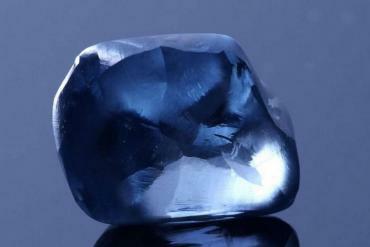 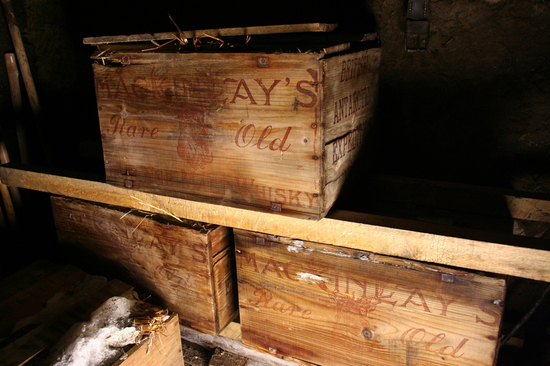 The world’s oldest bubbly is not going to come cheap, that’s for certain. 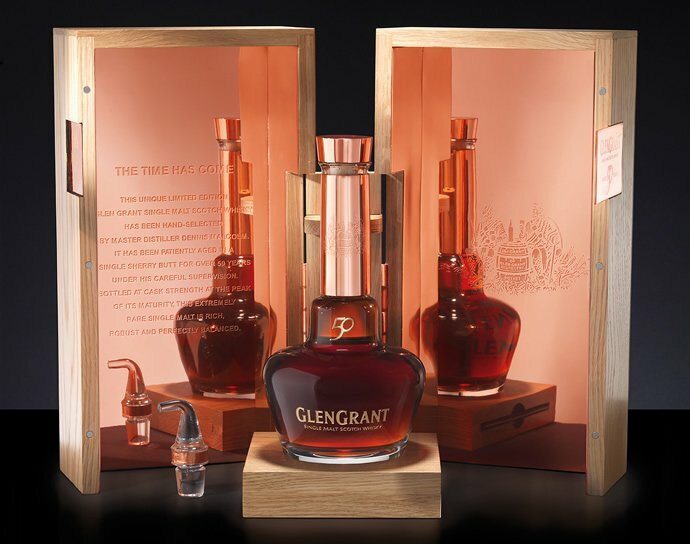 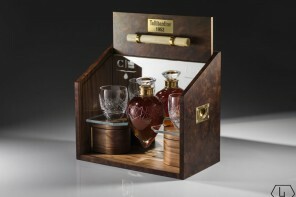 The 700ml decanters of the Glenlivet 70 Year Old retails for $21,000, while the 200ml bottles retail for $5,000, in the UK.